Last night was Broadway’s big night, the Tony Awards, made bittersweet by the tragic events that unfolded in Orlando on the morning of June 12th. As if anyone was surprised, Hamilton dominated with 11 Tony statues going home to the Richard Rodgers Theatre, and winner Lin-Manuel Miranda gave a speech for the ages. Car fans, or at least fans of singing in the car, also got a special Carpool Karaoke treat in the form of a special director’s cut of Monday night’s Broadway segment. The segment shown at the Tony Awards was much shorter than the one broadcast on the Late Late Show last week, but it featured many more songs from Hamilton than before. In the earlier broadcast, creator and star Lin-Manuel Miranda and host James Corden made their way through the musical’s opening number and the key portion of “Guns and Ships,” where Corden got to show off his fast rapping skills filling in for the Marquis de Lafayette, Daveed Diggs. 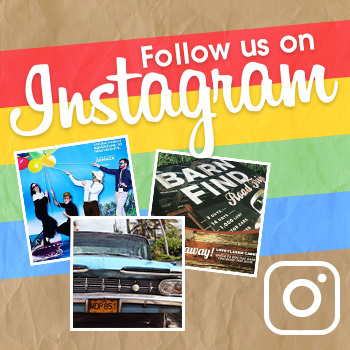 The car was then filled by Audra McDonald, Jesse Tyler Ferguson, and Jane Krakowski for a further three songs in the Broadway sing-along to round out the segment. On Tony night, the version of Carpool Karaoke shown featured two additional Hamilton songs, which makes me wonder just how long Lin-Manuel Miranda and James Corden were cruising around New York City (and if the ride could technically be called kidnapping). 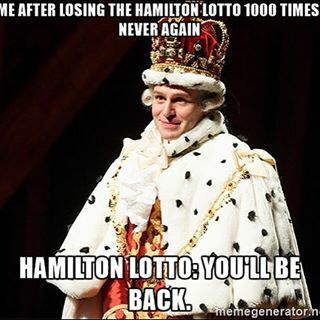 Let’s be honest, though, if you have the opportunity to sing Hamilton with the man who wrote it, you try to get as much of that soundtrack in as you can. The additional footage showed Corden and Miranda singing fan favorite “You’ll Be Back” (the song sung by King George to his departing colonies) and a full rendition of “Guns and Ships.” The Tony Awards has not uploaded a video of the extended clip, and any videos found online are incomplete, but I swear that I heard a bit of “Wait For It” in there as well. The segment then only had time for the full car to sing “One Day More” from Les Miserables before it was time to go back to the awards. Take a look at a generous clip of the extended Carpool Karaoke below to see the fun. The Broadway segment of Carpool Karaoke has led to many more Broadway stars saying that they would like to participate. Aaron Tveit, famous for his role in the Les Miserables film and the recent broadcast of Grease! Live, told InStyle that he would love to hop in the car with Corden to sing Taylor Swift tunes. While Tveit would want to go pop, more Broadway Carpool Karaoke segments sound like a great idea. I know that when I’m driving and I need to stay alert, belting out a classic Broadway tune or singing along with the Schuyler Sisters helps. The multitude of roles in Broadways songs make them perfect for a segment like Carpool Karaoke, since every participant could take a role and sing their part instead of Corden and his guests fighting to sing the loudest to be heard. 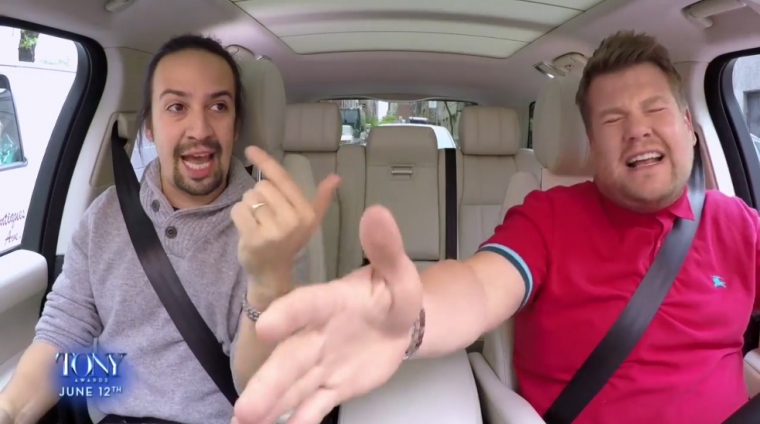 Let’s be honest, it would be awesome to see an interpretation of Phantom of the Opera inside of James Corden’s SUV. We already know that he can do it well in a crosswalk. If you missed the Tony Awards last night, I would encourage you to watch it as soon as you can. While the power of good theatre can’t cure all of our nation’s ills, it has a way of infecting you with a smile, even if only for a few hours. And it helps you to remember that love is love, and it will get us through.